DC Ranch in Scottsdale, Arizona is one of many communities in this city that features both pristine landscaping and a wide variety of amenities for the homeowners. The preservation of the environment plays an integral part of the construction of the community. This approach is evident in the landscape design and maintenance in the preservation of the rich Sonoran Desert. 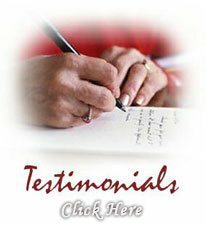 Homeowners and the community have developed thorough landscape guidelines that ensure the preservation as well as reflecting the beauty that surrounds the area. In response to the interest and demand for Performing Arts, the DC Ranch Community Council has launched their own group of talented men and women who share the same passion. The Homestead Playhouse has produced over 10 productions and a handful of musicals designed to promote the arts as well as entertain, with a vision of “creating masterpieces” together where individuals emerge through the magic of performing arts. This elegant community offers a variety of activities including a State of the Art Fitness Center, DC Ranch hiking trails, and Community Centers geared for all ages, where one can mingle and enjoy the company of neighbors. DC Ranch is made up of 25 neighborhoods within four residential villages, each village has an architectural scheme and character. 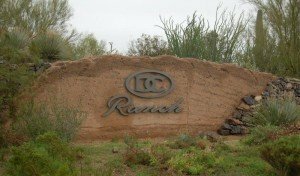 DC Ranch four major communities are the Country Club at DC Ranch and Silverleaf golf courses that feature 2 classically-designed courses, each with a private club that play against a backdrop of dramatic city views and mountain vistas. 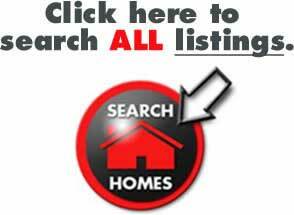 Others include Country Club Village, Desert Camp Village, and Desert Parks Village. DC Ranch in Scottsdale, Arizona was the first to embrace fiber optic technology in their community infrastructure. With super high speed internet they effectively use this technology for their community web portal, security, and access to business and institutions such as the Mayo Hospital for the benefit of the community. Owning a property in DC Ranch is a luxury that is timeless and ageless. 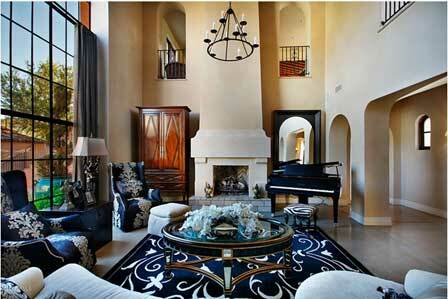 For inquiries on DC Ranch real estate in Scottsdale, Arizona, just Email or call us at 480-595-6412.